New Directions battles the Dalton Warblers and their devious new leader, Sebastian, for the right to perform a Michael Jackson song at Regionals. 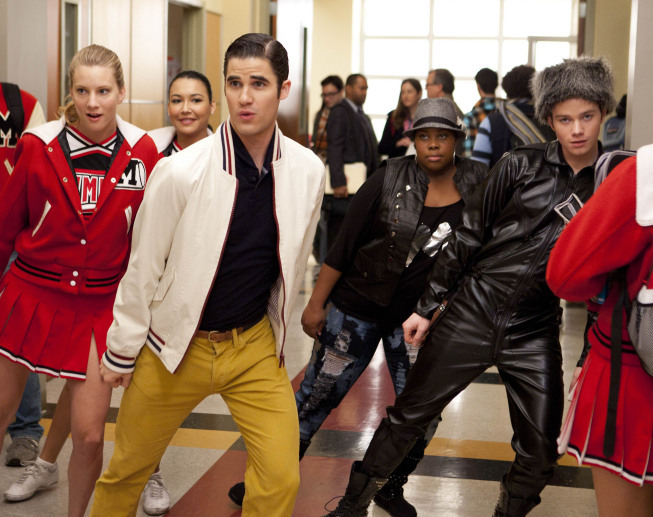 Meanwhile, Kurt and Rachel receive news regarding their admissions process at NYADA, and things continue to heat up between Sam and Mercedes. Audio isn’t enough for you? I know, it wasn’t enough for me either! Check out the full performance of “Wanna Be Startin’ Somethin'” (featuring Blaine) and “Smooth Criminal” (featuring Santana and Sebastian), plus a few preview clips and behind-the-scenes videos! 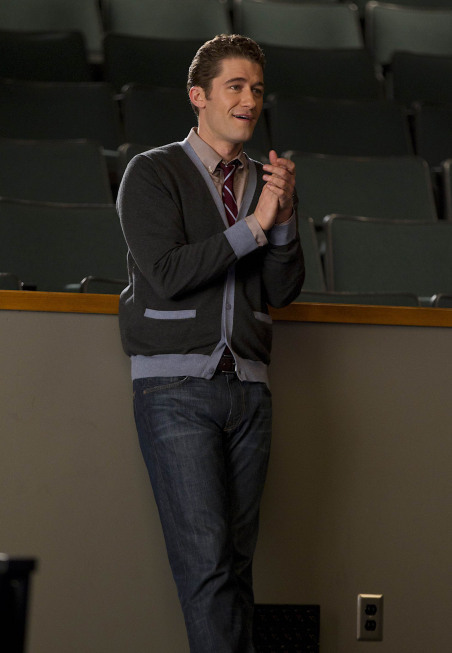 So, gleeks: What are you most excited to see in “Michael”? Is there a particular song you can’t wait to see? How about the return of Sebastian? Or more Mercedes/Sam action? Let me know in the comments! This was such an amazing episode! They really did the King of Pop justice! I love your blog and just HAD to follow it! 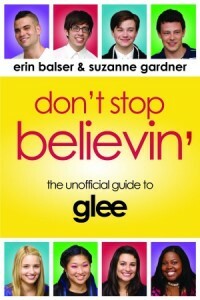 I also have my own glee blog that I’m just getting up and going if you wanna check it out!